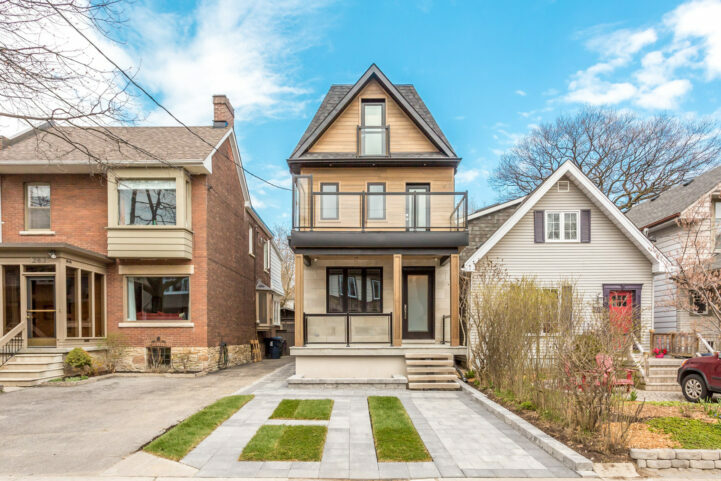 281 Willow Avenue is a new 5 bedroom, 5 bathroom home in the Toronto Beaches neighborhood. It’s currently listed for $1,599,000. 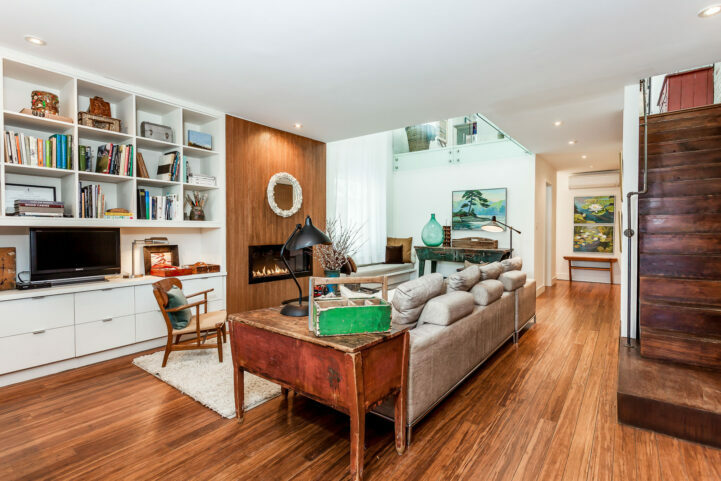 Located in the Beaches, 22 Hammersmith Avenue is an open-concept with awesome vaulted ceilings, just minutes from the boardwalk.